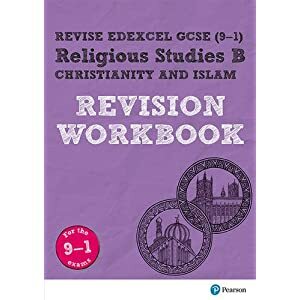 This Student Book has been approved by AQA. 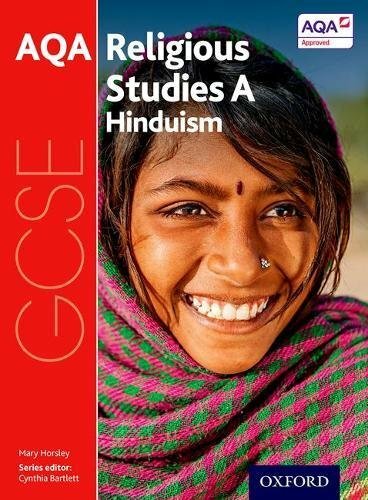 This textbook offers a tried and tested approach to cover the study of Hinduism, and thematic studies from the perspective of Hinduism. 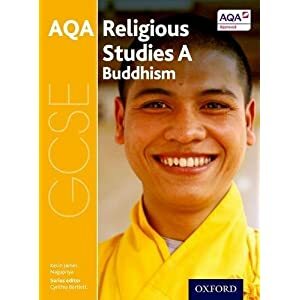 Each chapter sets clear objectives and topic summaries, helping students understand what they need to know., Case studies provide a real-life story or perspective, showing Hinduism as it is practised today, and offering contemporary ethical issues for debate. The book includes a range of activity types and study tips to develop understanding in the classroom or at home. 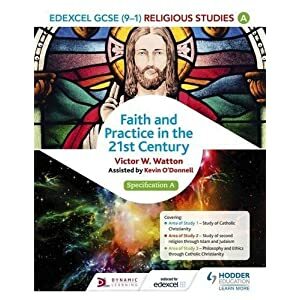 There is also further assessment guidance throughout the book, offering revision checklists, practice questions and sample answer activities to support the new question types.